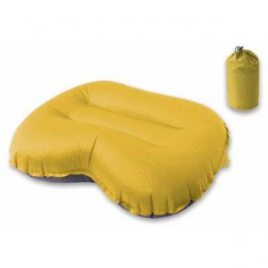 The Exped Air Pillow Case is a soft, skin friendly and washable pillow cover for AirPillow XL and AirPillow Lite XL. 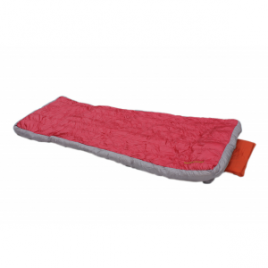 Slits at both sides allow fabric grommets of the pillow to be exposed. Check Amazon’s prices. Check eBay’s prices. 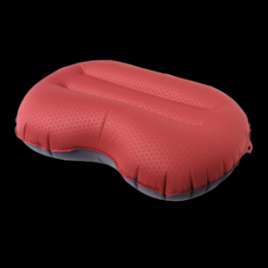 The Exped Air Pillow UL is the lightest and most compact pillow in Exped’s arsenal. 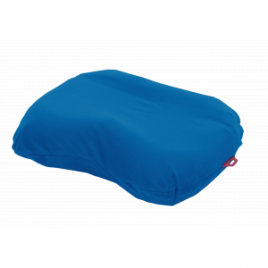 Get a lightweight and compact pillow without losing comfort and durability. Check Amazon’s prices. Check eBay’s prices.